Good old-fashioned watches were perfect timepieces. With technology, a lot seems to have changed between those watches that may have been passed down to us as heirlooms and today’s more modern watches. 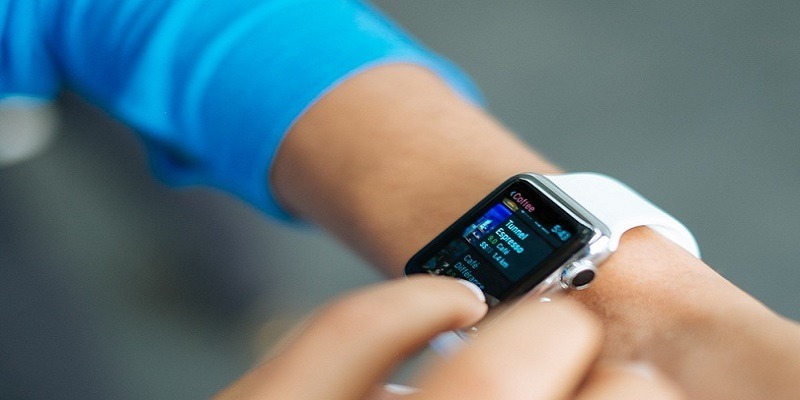 Digital watches had a few cool features like unit converters and calculators, but in 2010, smartwatches were introduced to the market and became sought after. With the ability to tell time being just a basic feature, they have become as versatile and capable as our smartphones. Read on to be introduced to some of the coolest things you can do with smart watches. Keeping fit should not be a solo act, and smart watches are here to ensure that. Rather than monitor how much you have run or walked, or how many calories you have burned, you can opt to monitor these stats against those of your friends. Turning on “activity sharing” in an Apple Watch will do the trick. 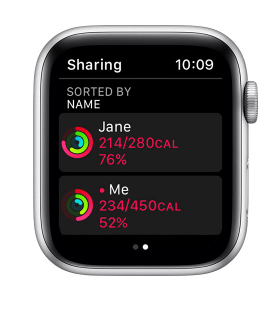 With this feature on, you will be able to follow your friends’ status on the Activity App on the Apple Watch and will receive notifications of completed workouts. 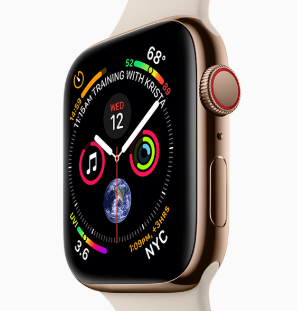 This can be done with a number of smart watches, particularly the Apple Watch Series 3 with LTE connectivity. 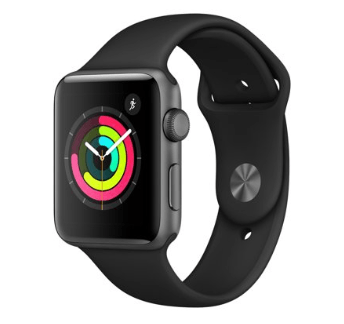 The series 3 Apple Watch can connect to wireless networks on its own. If you have to fo for an early morning run, this feature comes in really handy. You can install apps to increase the usability of your smartwatch. With Wear OS, all you are required to do is log on to the Play store and install the apps needed. This process will not require you to ever touch your mobile phone. The same process can be adopted in updating already installed apps. More than half of our lives are centered around our virtual connections. You may miss one or two important updates on your preferred social media platform, but with smart watches, you do not have to miss a thing. Stay connected and relate with your friends while on the move without having to touch your phone. Touch and gestures have been the most common ways of interacting with smart devices. Wear OS, however, offers support for “Google Assistant”. This feature permits Android users with version 7.0 and above to carry out operations on their Android watches with voice commands. 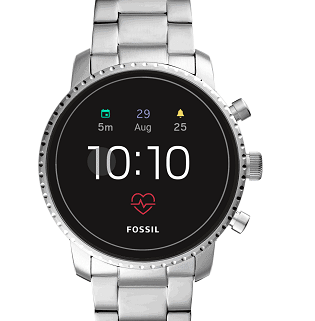 Note that a few other smartwatches will also offer support for voice commands, but to achieve this with wear OS, you just need to long=press the the power button to invoke the personal helper. Android pay is increasingly becoming a very popular option, with Google expanding this payment service to many markets. The Wear OS watch has perfect integration that makes Android pay work seamlessly. Smart appliances are the rage these days. With a variety of devices to use in the home such as smart shades, smart lights, smart switches, and smart thermostats, central control becomes a great asset. Apple Watches come in handy in controlling your smart home devices. Using the built-in Home app lets you control HomeKit-compatible accessories which can include Honeywell thermostats and Philips Hue lights, to mention just a few. With the number of features, you will benefit from a smartwatch, it will be surprising if you have not set your mind on acquiring one. From the low budget to the more pricey products, there will always be a smartwatch to bring more productivity to your day-to=day lives.